I would give this advice to all leaders, regardless of gender: You have to care. You shouldn’t be a leader if you don’t deeply care about leading other leaders. It’s a huge responsibility. Ultimately, your role as a leader is to help people discover who they can be before they might even know who they are. To help your team thrive, you have to push them to show them how far they can jump. But you also need to want them to succeed. It’s one thing to push someone because you want them to produce; it’s another thing to push someone because you want them to succeed in their career. A great leader will make the team that works with them better leaders. 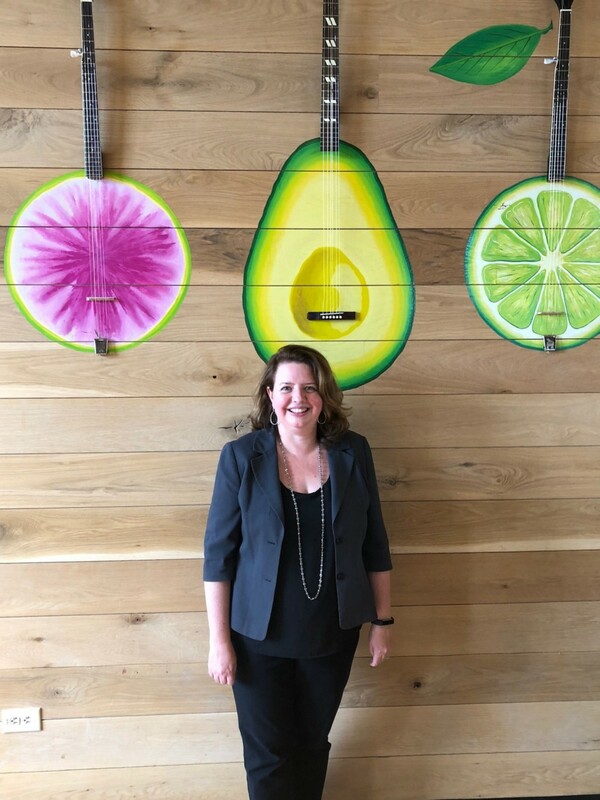 I had the pleasure of interviewing Christine Barone, CEO of restaurant brand True Food Kitchen where she has built a seasoned leadership team and has accelerated the company’s development — growing the business from 12 restaurants in 2016 to 23 restaurants today. 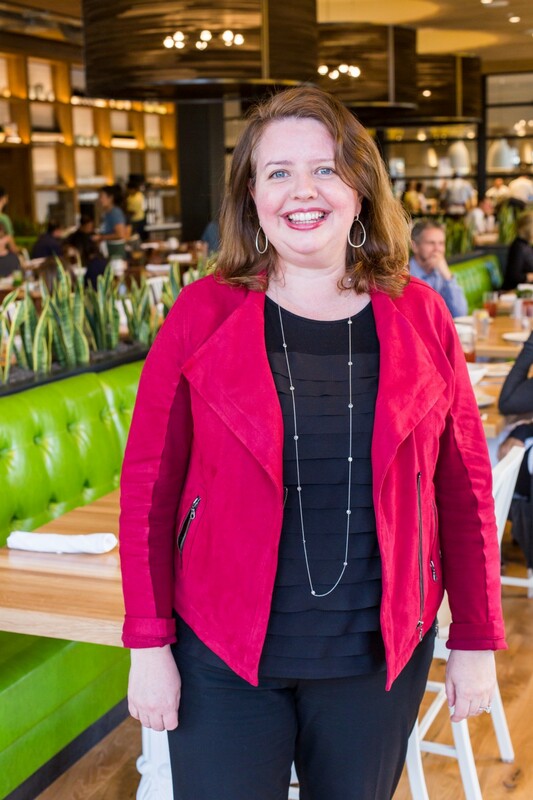 Christine joined True Food Kitchen in 2016 following her role as senior vice president of food, evenings and licensed stores at Starbucks. Prior to her role at Starbucks, Christine spent years as a management consultant and an investment banker. I’ve loved every single job I’ve ever had. I’ve always had a love for learning and am very curious by nature. From my start in investment banking, to my current role in the restaurant industry, I’ve been drawn to the opportunities where I thought I could learn the most throughout the entire career. 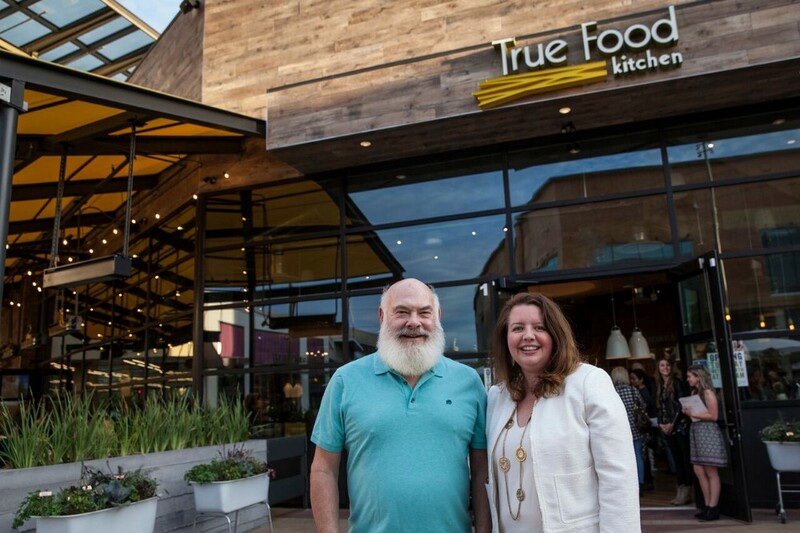 My continual hunger to learn naturally led me to my role as CEO at True Food Kitchen, and I couldn’t be happier. One of the most interesting stories that happened since I started with True Food was during our grand opening at our restaurant in Palo Alto, California. One of our servers shared with me that she had been with True Food for only two weeks. She was a mother of three kids and told me that the job — and the knowledge she gained about health and nutrition as a result — had changed her life because it taught her to think differently about what she feeds her kids. And that really sums up what we’re all about — making healthy eating more accessible. One funny mistake I made… when I started as CEO, I wanted to be familiar with all of True Food Kitchen’s processes, from making edamame dumplings in the kitchen to adding new guest orders into the POS. At one of our restaurant openings in San Diego, I accidently entered the wrong order for one or our guests, causing quite a headache for the server! It was through that experience that I developed extra appreciation for even the little things our employees do day in and day out to serve our guests. There are a lot of things that make True Food stand out, and too many stories to name! One of my favorite stories took place at our Scottsdale Quarter location. At the time, we were having the floors redesigned in the dining room. The project was running a few days behind, and our executive chef told me he was planning to postpone his vacation so that he could be there with the team until the project was complete. He wanted to make sure everything ran smoothly and didn’t want to let the team down. The dedication that our team members have to their team is indescribable. Needless to say, we made sure he went on his vacation! We’re always working on new and exciting things at True Food. One of the big projects coming up is launching our online ordering system and app that will enable our guests to easily order their favorite dishes and beverages to go. We want to inspire people to eat better, feel better and gather around a passion for better living. By offering online ordering and convenience to our healthy food, we’ll be able to bring that to more people. As a leader of a company, you are on stage at all times. Everyone is watching you for your reaction, your energy and how you handle a situation. As a leader, how can you expect someone on your team to have more energy if you don’t have that energy yourself? You need to be cognizant that the example you want others to portray is the one you need to set at all times. None of us are able to achieve success without some help along the way. Is there a particular person who you are grateful toward who helped get you to where you are? Can you share a story about that? There are so many great choices! One of my leaders at Starbucks believed in me and gave me a big opportunity to run a more sizeable piece of the business than I had ever run before. Along with the opportunity, he set a very high expectation about what I needed to learn and how I needed to lead very quickly. I get to do that every day. As I get to help people, it makes me a better leader. 1. The greatest gift that a leader can give you is seeing the things that you can’t quite see yet. 2. Care deeply and authentically about what you do — how do you treat something or someone that you love? 3. Don’t accept no as an answer when it’s really something worth going after. Success is often determined by our sheer determination to make something great. 4. Anyone can deliver what is supposed to happen; a great team can deliver what is not supposed to happen. 5. This is a team sport — be kind and supportive and have high expectations of each other. It really would be around food. As restaurateurs, we have a huge responsibility to our guests’ health and the things that we do to promote a healthy lifestyle. At True Food, we have the opportunity to inspire healthy living every single day. It starts by a single ingredient that goes in our dishes and trickles down all the way to our servers who deliver the final product to the table. It’s a very unique business to be in, and it brings joy to my life every single day. I’m not super active on social media personally, but for some drool-worthy food photos, follow True Food Kitchen @TrueFoodKitchen on Facebook and @true_food_kitchen on Instagram.